Iceland is mythical, beautiful, exciting and filled with gorgeous people and sites! This island nation located in the North Atlantic is between North America and Europe close to the Arctic Circle. While 10% of the island is covered by Glaciers, the rest of the five regions are mountainous, green with breathtaking vistas! Although I have not been to Iceland previously, I will be taking a short trip in April of 2017. More details to come! Iceland is comprised of five geographic regions. In my opinion, the best time to visit Island is in the summer months. 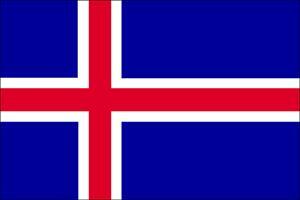 ​Passport: Yes, Americans need a valid passport to enter Iceland. Video: What is an official tourism bureau?